At FPS we strike a perfect balance between academics and extracurricular activities. 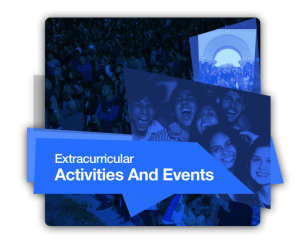 The extracurricular schedule is built around the academic calendar to ensure an action-packed year. The 14th of August or Independence Day celebrations kick off the school year with a special event held at school. Students and recent alumni attend this no-uniform day donning their national dress and are treated to live music and performances from their classmates. Students and faculty rejoice as they celebrate yet another milestone in their nation’s history. The FPS birthday is celebrated on the 14th of October every year. This festive occasion is marked with a special assembly and a day full of fun-filled activities. The school spirit is in the air as the FPS community celebrates yet another glorious year. The end-of-year social is a black-tie event for the students of Grades 10 and 11. The mesmerizing event is packed with performances, dances, skits and speeches that evoke the nostalgia of O Level life. Not a single dry eye can be spotted in the house as the Grade 11s bid farewell to FPS O Level and embark on their voyage to FPS A Level. The FPS Spark Program is a non-mandatory program, exclusively for FPS Junior Schools. 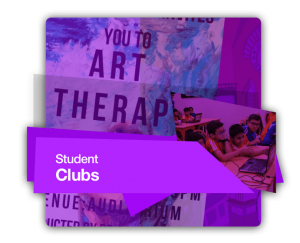 The program is held during school hours for Grades I to V. The program consists of three courses and students interested in the program must select 1 course for the entire academic year. 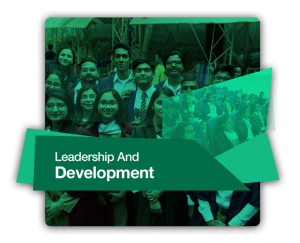 The courses being offered are selected on the basis of aiding the cognitive, social and physical development of our students, while providing them with a richer learning experience. 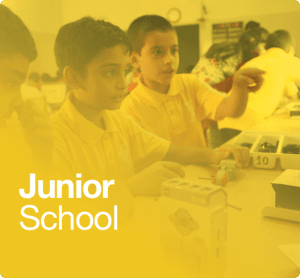 The Spark program ensures that all students will graduate Junior School as confident adolescents with a diverse range of skills that will prepare them for their future endeavors at the Senior School. Every year new and exciting courses will be added to the program to ensure diversity of thought and the holistic development of our students. Held in the month of April, on Honours Day FPS recognizes Senior School students who have achieved an exemplary academic achievement.Students with outstanding school results in specific subjects or overall school grades are recognized and awarded in front of their teachers and peers. The Honours Trophy is also awarded to the House that accumulates the most house points in the realm of academics. 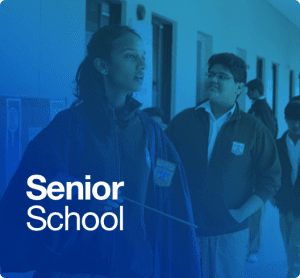 Students are awarded house points on the basis of test marks, exam marks, and exemplary academic performance. The Honors Trophy is presented to the winning House on Honours Day. Pride Day, one of the most eagerly anticipated events of the year, is an evening of fun-filled activities in which our students showcase their many talents, projects, skills and school pride to the parent community. A range of engaging activities, events and presentations are on display for our parent community to witness and participate in. FPS has a rich history of promoting dramatics and the performing arts amongst its students. Every few years, each campus gets a chance to host a glamorous Drama Evening. Students can participate in many different ways including auditioning for an acting role in the play, or volunteering for the event itself. Students take on many different roles such as make-up artists, costume designers, ushers, and general event managers. Students who enjoy singing can also sign up for a role in the choir. Parents are invited to this grand event to witness the stars of FPS put on a dazzling performance. Previous Drama Evenings have included plays such as The Lion King, Little Mermaid, The King and I, The Merchant of Venice, and many more. International and domestic recreational tours are organized for students of Grade 11. 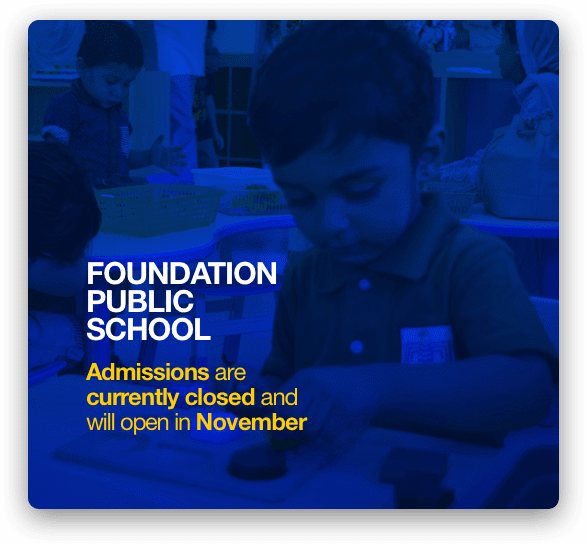 So far FPS has organized tours for its students to Malaysia, Turkey, Egypt, China, UAE, Sri Lanka, and within Pakistan. 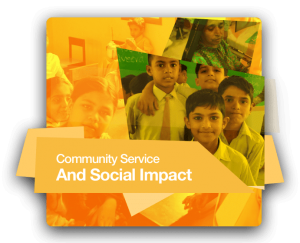 The Motivational Reading Program is a hallmark of FPS Junior Schools. The two-week long activity is specifically designed to develop good reading habits in our children from a young age. Students are encouraged to not only read books, but also write book reviews and essays and share books with their friends. Book drives are a common feature of the MRP week as well. Every year a target of reading at least 20,000 books is easily met. Every year, FPS Junior Schools send their mathletes to participate in the International Kangaroo Maths Competition (IKMC). The contest promotes mathematical thinking and stimulates an interest in math by providing students with an opportunity to broaden their minds while competing with other students across the globe. 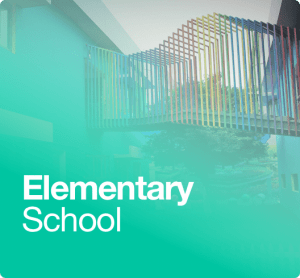 In 2014 over 6 million students from 60 different countries participated in the competition. Now in its 13th year, the Dawn National Spelling Bee is the nation’s preeminent spelling competition. FPS is a regular participant in the competition, where it sends its exemplary spellers who have historically achieved high accolades. The purpose of consistently sending our students to this competition is to improve their spellings, increase their vocabularies and help them develop correct English usage that will help them all their lives. 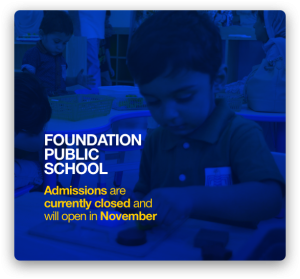 FPS makes every effort to instill a sense of confidence and leadership amongst its students. To achieve this FPS facilitates their participation in various public speaking events and debating competitions hosted by different schools, universities and organizations. From time to time, FPS organizes a festival or carnival for its students and parent community. Thousands of students and parents come from across the city to see and experience art, be inspired, participate in games, watch performances, eat great food, enjoy live music, and stroll through the amazing festival grounds set up by FPS. Most recently, the FPS Festival was held in 2017 at the PAF Museum and was attended by over 15,000 people. These are rare, unforgettable events that captivate the entire FPS community.